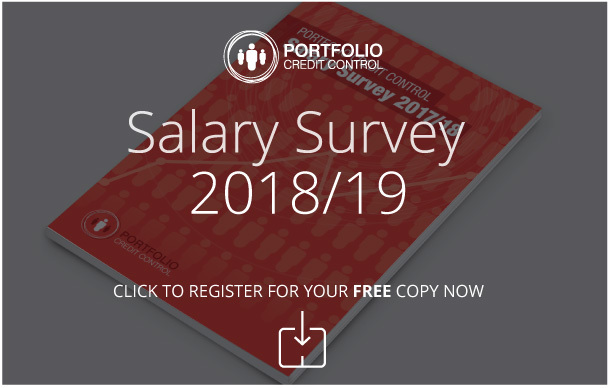 Portfolio Credit Control is always on the look out for high calibre credit control candidates in all areas of the UK and with all levels of experience. With this in mind we have introduced this fantastic referral scheme. If you refer a friend or a work colleague who hasn’t previously registered with Portfolio Credit Control, and we place them in a permanent position, we will reward you with £300. It really is that simple! Once your friend has successfully completed a probationary period, a cheque will be on its way to you. Simply call or e-mail Portfolio Credit Control and give one of our consultants the referred candidate’s details and we will do the rest. This could be the easiest £300 you will ever make! Always make sure you mention this offer when referring a candidate. Please note that this offer only applies to permanent positions and only after the referred candidate completes an eight week probation period. The referred candidate must not already be registered as a candidate of Portfolio Credit Control.